Bloody horror texture that you can download for free. This is an abstract red blood background with clot and hemoglobin look. You can use this horror background in Halloween Photoshop manipulations. 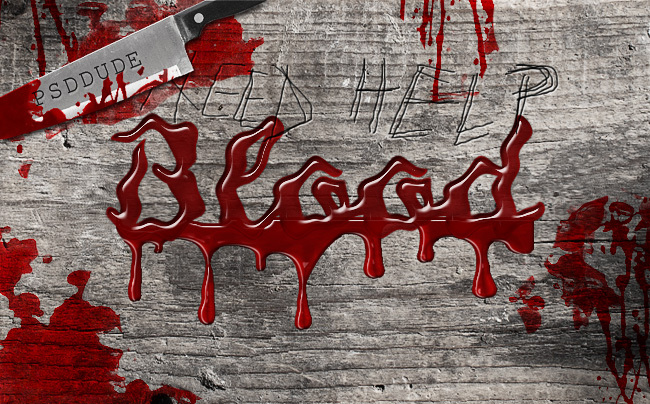 Also, if you use a Clipping Mask you can create a creepy blood text effect in Photoshop. Use it as bloody water texture for your projects. The underwater red bloody texture is useful for all kind of creative projects. Photoshop blood background with blood veins and vessels that you can use for free. This red blood texture can be used to create veins and vessels effects in your photo manipulations. 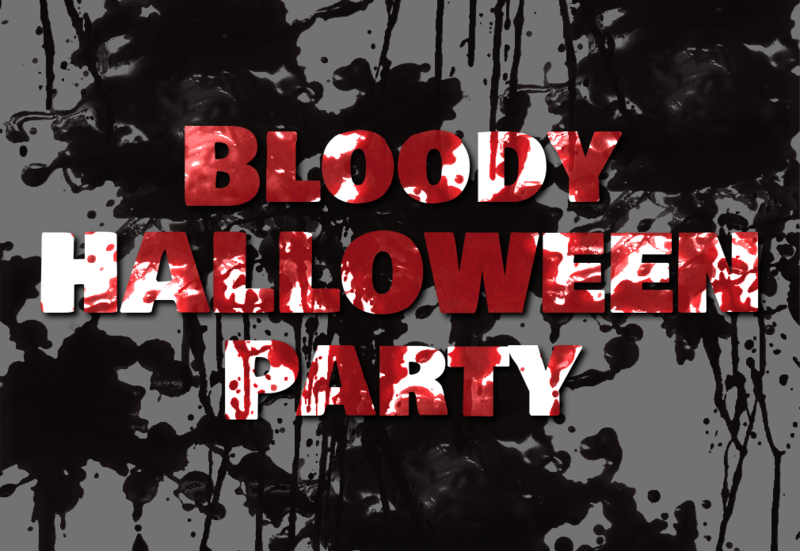 This horror background with blood stains effect can be used in all kind of digital art projects. If you need realistic bloody veins you can use this blood background texture for free. Underwater horror background for Photoshop that you can use for free. This is a premade Photoshop background, an underwater photo manipulation with a creepy submerged cemetery statue monument. You can use this scary water background as a starting point for creating other photo manipulations in Photoshop. This is a free premade background with a realistic underwater effect. If you want to learn how to create an under the sea photo effect in Photoshop you can check out our tutorials. Vintage floral pattern that you can download for free. This is a seamless flower background for you to use in you graphic design projects. If you need a floral backgrounds for Photoshop, use this seamless pattern. This retro floral image can also be used as Photoshop pattern. If you want to change the color tones just use the adjustment layers in Photoshop. This seamless pattern has a vintage old style look with flowers and leaves. You can use it as wrapping paper for different projects.